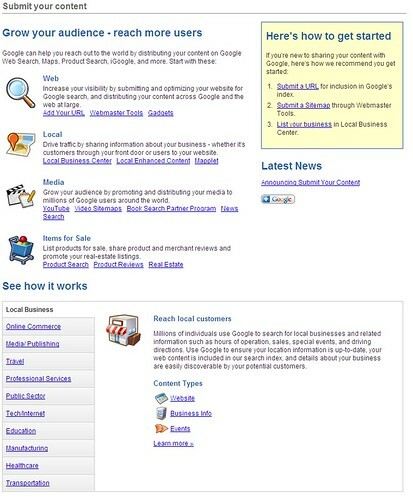 In the old days, getting listed on Google just meant having a web site. Central blog, to coincide with the update. page designed for book search partners. 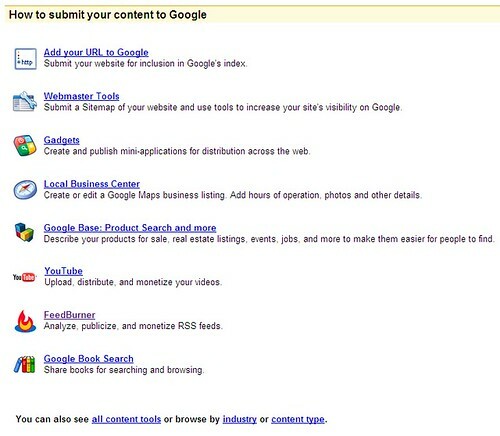 for the many ways to be listed or listing tools that are provided by Google. first post talks more about the changes to the page.